It’s been a busy few weeks, but I am happy to announce that I have two talks about my singlespeed adventure around the world now confirmed. The first one will be on 4 Dec at The Green Jersey in Clitheroe at 7pm. I will be down there early to check out the local trails at the same time, and being in a bike shop has always been a special moment on the trip. You can find out more and how to book tickets here. 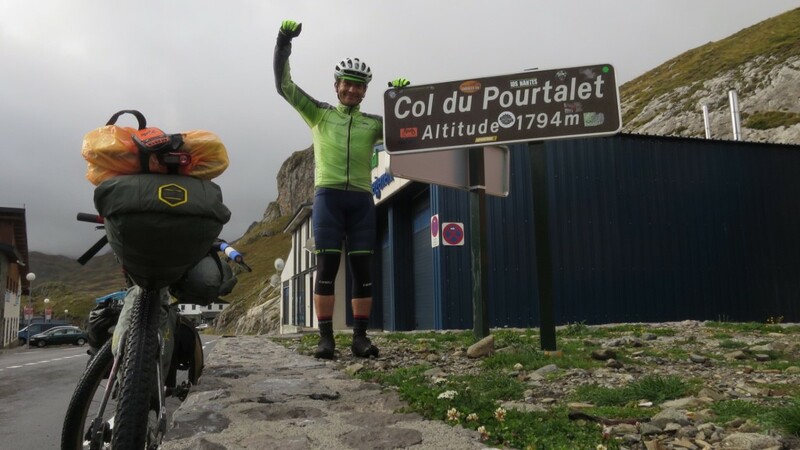 For those in Scotland, especially in the Borders, I’ll be speaking at the 2017 Peebles Outdoor Film Festival in Peebles over the weekend of 27-29 Jan. Peebles is the home of the world-famous Glentress trails, the place where I finished my first bikepacking trip in 2006, here are pictures as evidence of that. 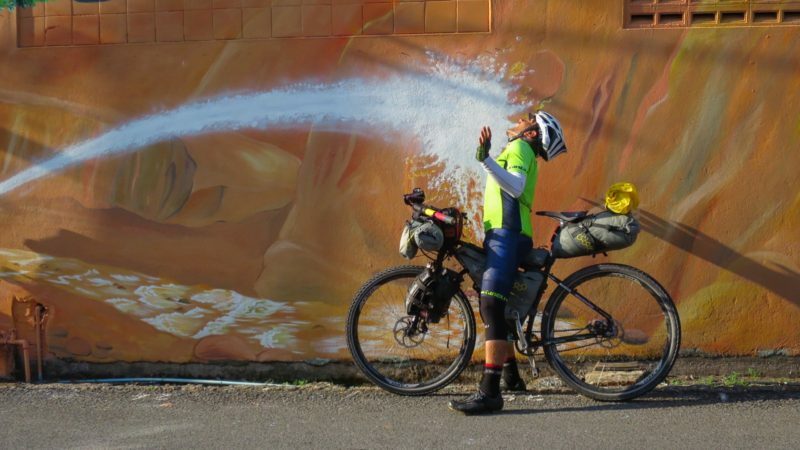 It’s a chance to learn more about my single speed journey around the world and wider bikepacking adventures. The festival is now in its third year and has a cracking line-up of speakers, including Crawford Carrick-Anderson, Sean Conway, Ed Shoote, Keith Partridge, Tracy Moseley, Paul McGreal, David Aston, Nicky Spinks and Greg Boswell. The full programme and ticket details will be available soon, but for now keep the weekend of 27-29 January free. For further news and updates you can like the Peebles Outdoor Film Festival Facebook page for further news and updates.